Here’s a copy of the original EBN poster which I created way back in 1990. 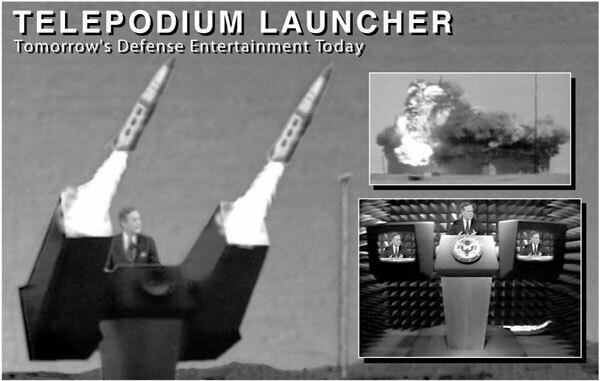 This highlighted the Telepodium Launcher (TPL), which was built by Gardner Post and Josh Pearson. This was created for a local show, and unfortunately I don’t remember what it was. If anyone remembers, let me know. There was an extra layer of text on top of this image, but I can no longer open the original quark file on this.